Florida man enters police station, rubs knife blades together and asks "Where is the Chief?" Joseph Roberts entered the Gainesville Police Department holding sharp weapons and asked, "Where is the Chief?" Roberts, 37, flagged down two Gainesville law enforcement officials at a stop sign and told them, "If y'all task force don't leave me the f*** alone, I will kill all of them. I'm going to start with the Chief." 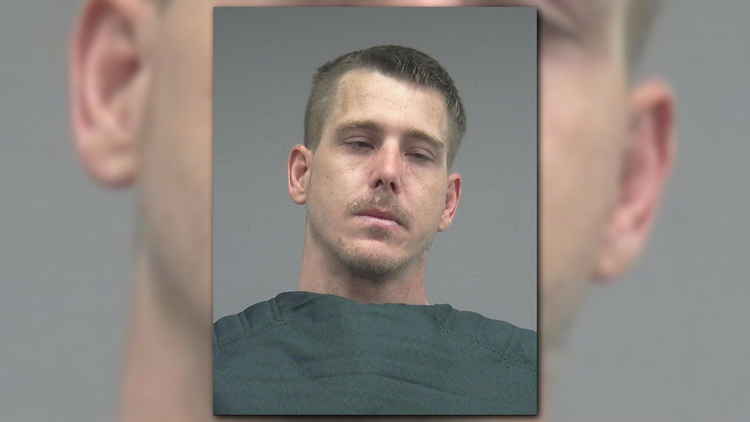 Roberts then pulled into the Gainesville Police Department and got out of his vehicle with a pair of scissors in one hand and steak knife in the other, according to the police report. Robert said he has warned the chief before and wants the taskforce to stop monitoring his electronic devices, per police report. He concealed the scissors and multiple knives in his pockets as he approached the police station. Roberts ignored police commands ordering him to drop his weapons as he approached the police department lobby. While in the lobby, Roberts approached the front desk and asked the staff, "Where is the chief," while rubbing his knife blades together. When Roberts continued to disobey verbal commands, Officer Meek deployed his taser on Roberts and he was taken into custody. Roberts' vehicle was cleared by the UPD bomb K-9 squad and then towed.